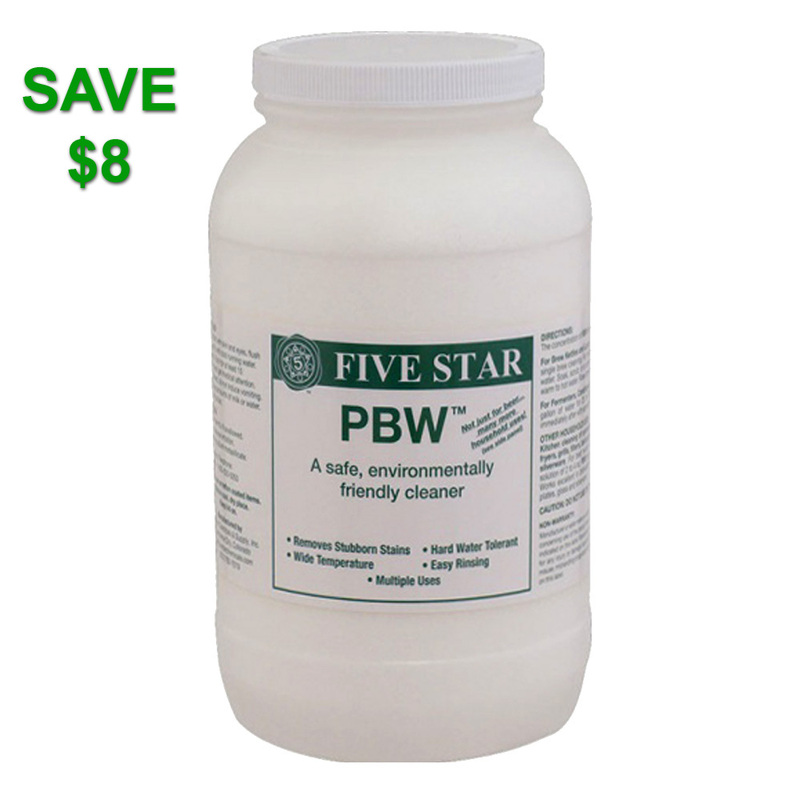 Coupon Description: More Beer is currently running a sale on their 8LBS containers of PBW Homebrewing cleaner. They have a limited number of these on sale and you can save $8! Click the link for all of the details on this PBW home brewing clean promo code from MoreBeer. PBW is the best home brewing cleaner!